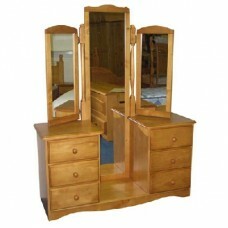 A superb high quality triple mirror multi unit made from solid pine. 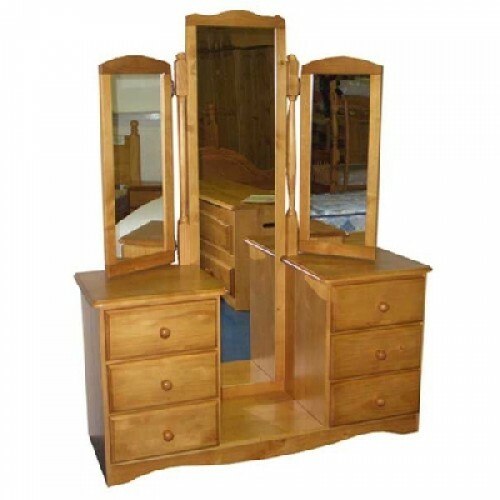 Consisting of three mirrors all multi positional. The handles and hinges are constructed to a higher than normal standard to ensure our quality throughout. The triple mirror is manufactured by our associated factory in South America.